Amazing location! 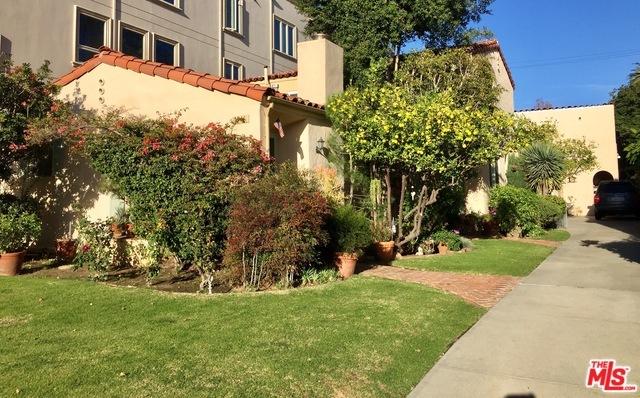 Fully occupied fourplex (all 1 BR, 1 BA) income property located in the highly sought after Westwood area, nestled on a quiet street! Great opportunity for owner user, an exchange investor, or developers looking for the perfect location! 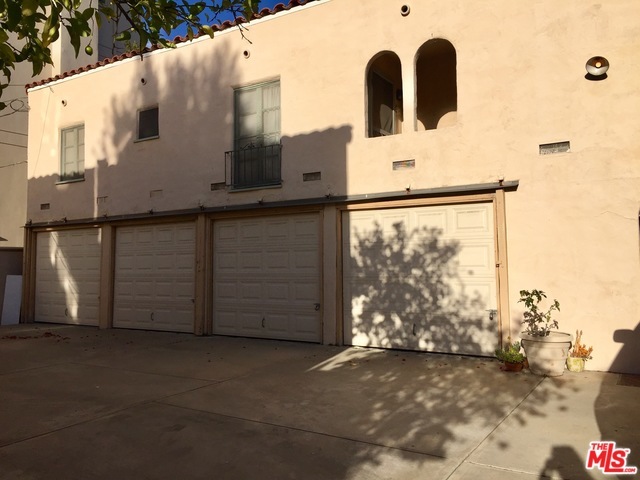 Each unit has its own meter and is situated with maximized privacy in a “home-like” setting with private garages. Recent upgrades – all exterior windows have been painted. On-site washer/dryer for tenants’ shared use. Conveniently situated near various supermarkets, shops, restaurants, entertainment, Westwood Village, UCLA, and Century City.